If you are 13-19 years old, or up to 25 years old if you have a disability or learning difficulty, then you can talk to an Ealing Connexions adviser to help you plan and prepare for your future. 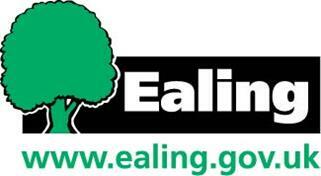 Our experienced advisers are based in schools and youth centres (Ealing Westside). They can give you information, advice and guidance to help you choose the right course, apprenticeship, training or employment option for you. Advisers can also help you access benefit schemes. Also, if you are: not at school, new to Ealing, a traveller, or at risk of becoming unemployed, then they can put you in touch with people who offer more specialist support services.